Why can’t fast food be good food? Better for you and the planet? But still damn tasty, convenient and affordable? These questions set us on a journey to develop Jack Bean, our sustainable food company that aims to inspire people to eat more plants. A sustainable and healthy future for our planet can only be achieved if we drastically reduce our consumption of animal protein. Sounds like another (guilty) pleasure we have to drop? Don’t worry. As with the tale of Jack and the Beanstalk, trading your cow for beans is not a bad trade at all. Let’s just hope our mothers will go a bit easier on us. 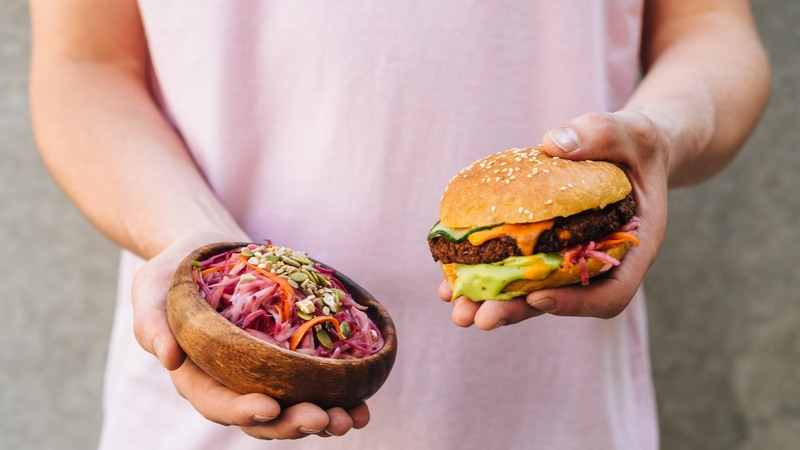 Jack Bean: 100% plant-based fast cuisine. We gladly invite you to come and try it yourself.